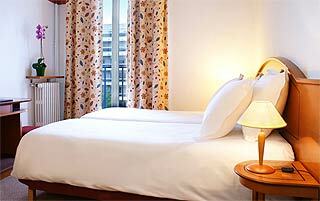 Best Western Eiffel Cambronne, Paris, France. Photo album. Save up to 46% by booking online!